Our dedicated team is always here to provide a gold standard of Veterinary Care for you and your pets. 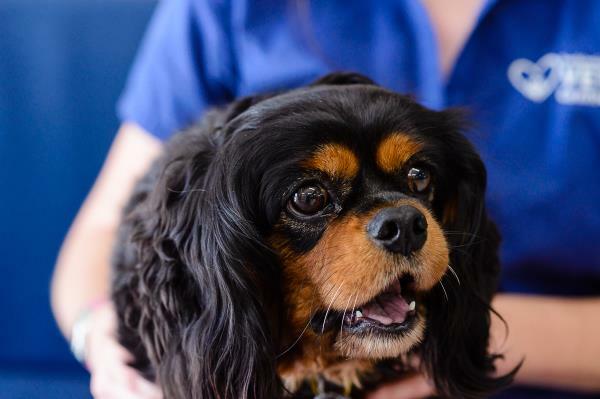 We have a modern, vibrant vet centre with specialised dog and cat facilities. Our dedicated staff and leading veterinarians are all passionate about pets and avid animal lovers. We aim to make your pet feel at ease in our clinic with a caring and gentle approach to treatment and consultations. We have separate dog and cat consultation rooms and waiting areas to help your pet feel at ease when they are in the practice. We have also created a patient visiting room for you and your pet to spend quality time together while you are visiting your pet in hospital. 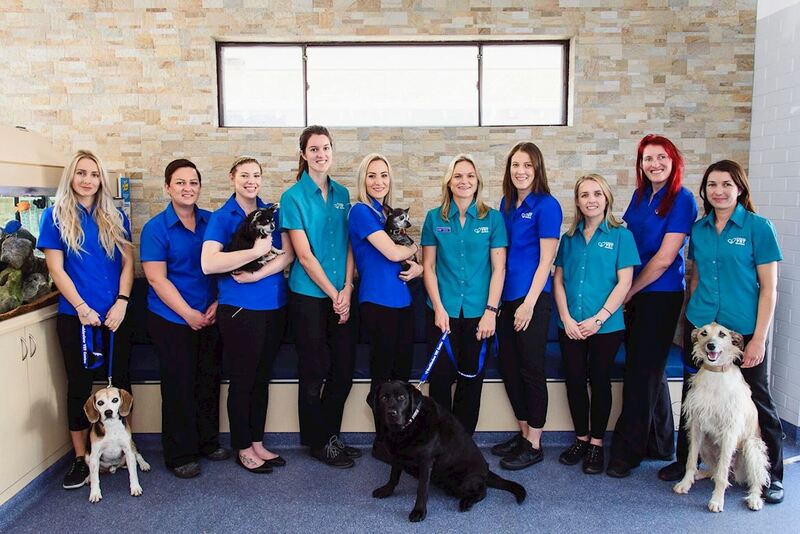 The staff at Doubleview Vet Centre will supply you with professional pet care advice. We know that helping our clients and patients starts with providing a good understanding of health care issues and treatment options. With good advice and professional recommendations, you’ll be well equipped to make the best ongoing health care decisions for your pet. We work closely with you, as the pet owner, to make the best choices for you and your pet for your individual circumstances. With fully equipped examination rooms, cat and dog wards, digital x-ray, ultrasound, dental x-ray, quality anaesthetic monitoring equipment, dedicated in-house laboratory and pharmacy, our fully qualified and experienced team of staff will provide on the spot assistance for nearly all pet health and medical needs. We have an Ultrasonographer and a Dermatology Specialist who can come to our practice to provide specialist examinations for your pet. We can also arrange a Veterinary Behaviourist and Pet Trainers to come to your house for at home consultations. We look forward to seeing you and your pet at the next scheduled visit! 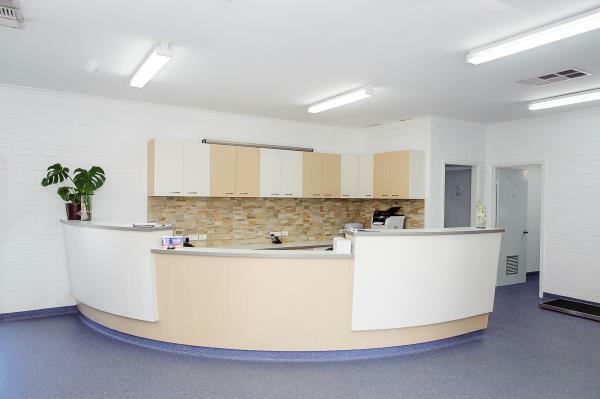 Doubleview Vet Centre has been an integral part of our local community for 50 years. 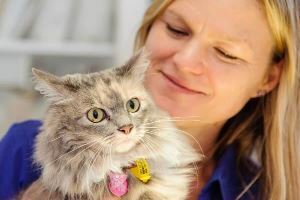 In that time, we’ve helped thousands of our clients cats & dogs, rabbits, guinea pigs, rats, ferrets, birds, reptiles and even a few kangaroos, bats and seals amongst others. We talk at local child care centres, kindergartens and schools to help educate our children on the value and joy you get out of looking after your pet. Being so strongly integrated with our local community is important to us and our clients. Our customers know by experience that they can rely on us for sound advice and treatment options and that their pet is in the very best hands with our team. We have Open Days and Client Education Seminars to invite you in to our hospital for clinic tours, to meet the staff and to see the services we have to offer. Update your contact details with us and include your email address to ensure you receive our quarterly newsletters by email with advice, information and when our next Open Day or Client Education Seminar will be held. To keep up to date with all that is happening at Doubleview Vet Centre follow us on Facebook. Take a Virtual Tour of our modern and vibrant clinic and see for yourself what goes on behind the scene. Get to know us better by following the drop down menu "About Us" to "Meet Our Team". Join our Doubleview Vet Diamond Club and enjoy peace of mind knowing that all your pet's healthcare is taken care of. Diamond Club members receive the best preventative medicine for their pet in a simple and affordable package which includes annual vaccinations & health check, parasite control and fantastic discounts and rewards. Click here to find out about the benefits of becoming a Diamond Club Member. Every second Wednesday between 11am and 3pm is Whiskers Only Wednesday. This is a time dedicated for our feline friends to have an appointment without the stress of having dogs present in the waiting room. Our aim is to make our clinic more relaxing for our feline friends - every day we use feliway diffusers and sprays, we also have a dedicated cat only consult room and cat ward and special private scales just for cats. Our beautiful fish tank not only adds a bit of tranquillity to the waiting room, but also doubles as a divider between the cat and dog waiting areas. Call 93411200 to book an appointment or use our online booking portal - click here.